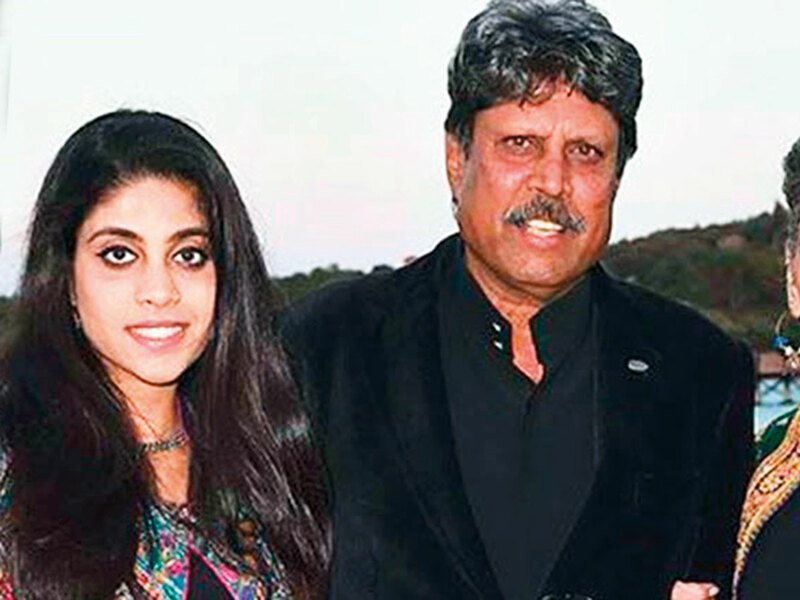 Former cricketer Kapil Dev’s daughter Amiya has turned assistant director for ‘‘83’, an upcoming film about India’s historical 1983 Cricket World Cup win. Presented by Reliance Entertainment, '83' is directed by Kabir Khan, and will see Ranveer Singh playing Dev. The cricketer himself has been closely associated with the project by training the actor. His daughter too has been working hard on the film as an assistant director, a source from the production said. “Amiya is just out of college. As of now, it looks like she just wants to explore different things like most bright people do. She is very helpful to us, she knows the subject, she knows all the cricketers and she has access to all of them. She is also very willing to learn,” the source said. The film follows how, under newly-appointed captain Kapil Dev, the Indian cricket team defeated West Indies in the final of the World Cup in 1983. It tracks the coming-of-age of not just a cricketing team but of a young nation in the eyes of the world. Apart from Singh, the cast also includes the likes of Pankaj Tripathi, Saqib Saleem and Chirag Patil. The film’s shoot begins in May.